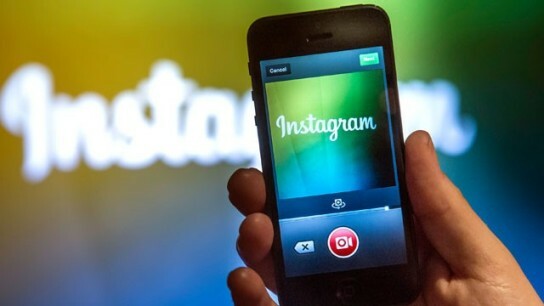 How does Instagram’s new algorithm work? Instagram Ads VS Facebook Ads: Which is better for your ecommerce? Descriptions for photos on Instagram: How to write them? Instagram currently 100 million monthly active users, this is very surprising and that is why the brands are dedicating it within their marketing plan for this social channel. This is the ideal time to take advantage of all its growing popularity; you must be willing to dedicate time and commitment. 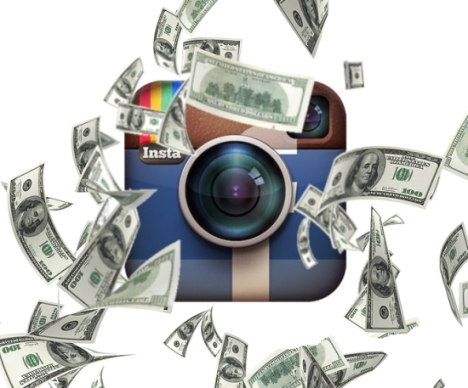 You can easily start generating income with Instagram. Do not know how to start? Do not worry we’ll tell you the step by step so you can get started right on Instagram. Let’s get started! Fill in your bibliography with the correct information: this includes your contact information, what we do . Add keywords and even hashtags to ensure that your potential followers are looking for you easily. Publish regularly: In order to grow it is essential to publish content on a daily basis, but be careful, you must do so responsibly and take time to do it. Good photos: As possible have to publish good quality images with attractive effects. Relevant Hashtags: Images must have the appropriate hashtags, it is necessary to investigate different types of most used hashtags or created that go according to our publications. An ideal tool for searching for ideas is Tagboard. Commitment to your followers: Interaction will not come on the first day, we must take the time to interact with fans or anyone who has commented or give like to our pictures. In addition to these tips to attract followers and generate income with Instagram we leave you other tips that you can put into practice. Affiliate marketing is to promote a product and generate revenue from sales that we get through our social networks in this case. In Instagram we can publish attractive images highlighting the products that we want to be able to sell and in this way boost sales through a URL. In the publications we must put a good description, hashtags and a URL that directs it so that user can make the purchase. An ideal tool of the url shortener is bitly.com with this we will be able to customize the link. This type of marketing is very used in the fashion section in Instagram. But it can also be used in other areas such as tourism, with travel agencies, hotels, restaurants, places. Another way to generate revenue is through the creation of creative content sponsored by brands, this is an image or video that we put on a product or brand, these publications are accompanied by a message with mentions, hashtags, and links. In this respect there is a tool that we can use, it is Ifluenz is a simple way to make money doing what we like: posting good pictures of interesting things. If you are a beginner or an expert in photography, Instagram is a great way to advertise and sell your photographs to people or organizations. You can add a watermark and specify all the details for sale in a simple way. You have to have an active presence on the social network and use correct hashtags to attract people who are interested in your images. If you have your own business, we must know that Instagram has to occupy an important place within our strategy to promote it. We need to take advantage of Instagram to publish flashy images of our products, we can also use the Repost app to publish the photographs of customers when they receive and use the products. It is very convenient to create one or more hashtags for the brand and encourage customers to use hashtags when posting images that are related to the brand. Have you not had enough with Instagram? Are you ready to try something else? You’ll be glad to know that all this hard work you’ve done has not been to vice you can also sell your Instagram account for any reason that you cannot continue to handle it. For this you can use Fameswap or Viralaccounts.